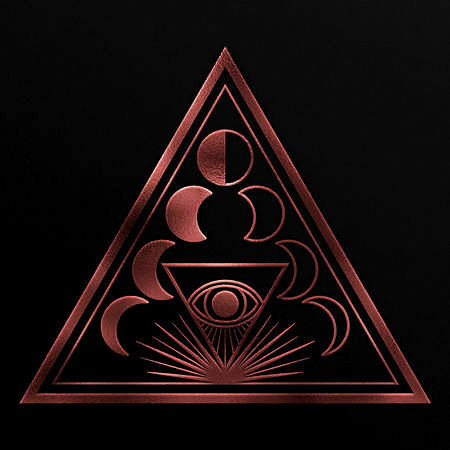 SOEN News: “Martyrs” video & new album “LOTUS” to be lauched February 1st 2019! 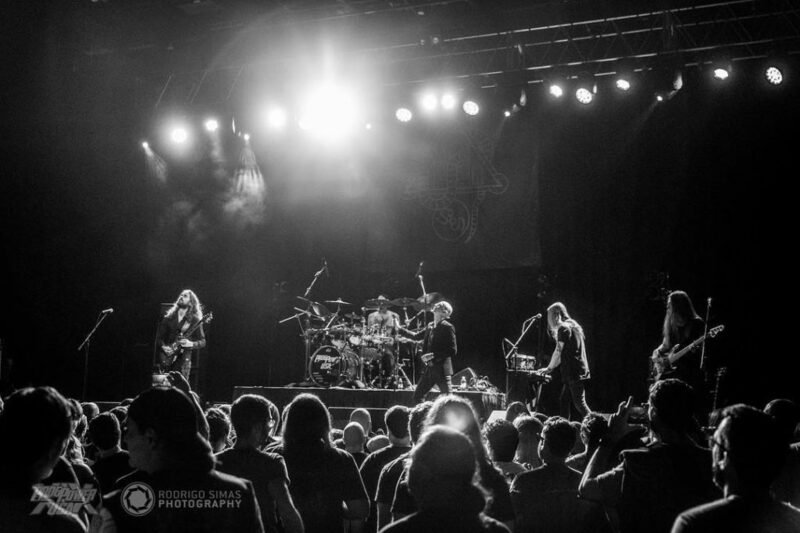 “Drowning in the shadow, of the wonders we have built. SOEN ’s Lotus will be released on CD, LP, and digital formats. 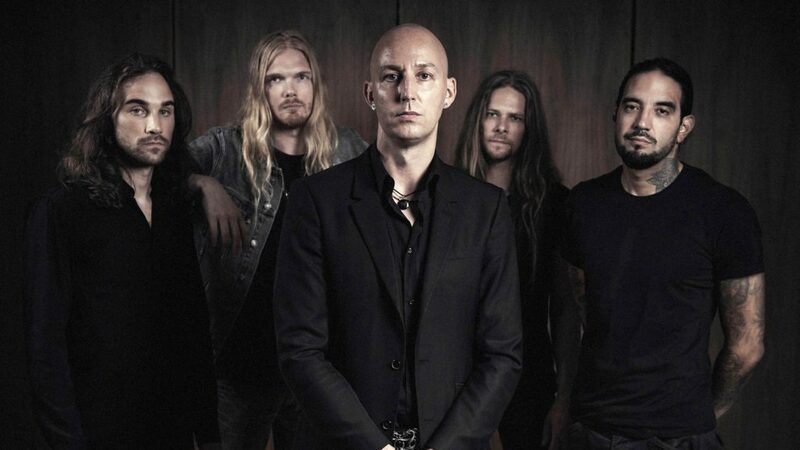 SOEN will bring Lotus to European stages this spring with a near-three-week tour starting from March 12th 2019!